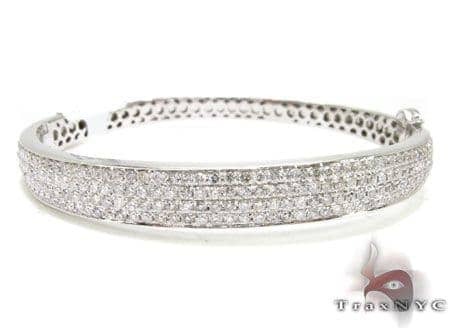 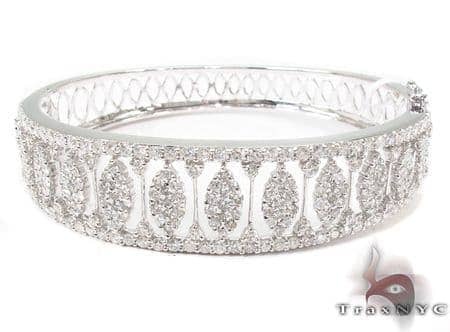 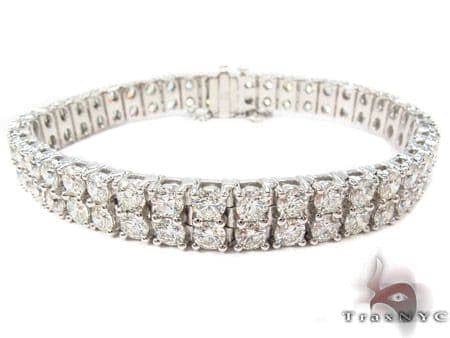 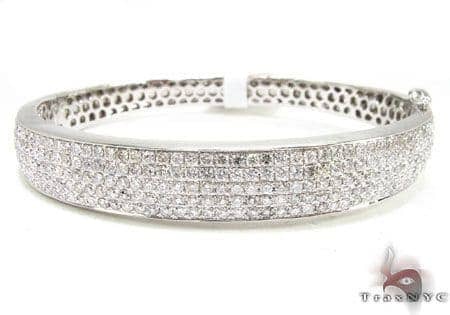 This Bracelet has an amazing shine, thanks to 3.84 ct of the highest quality diamonds. 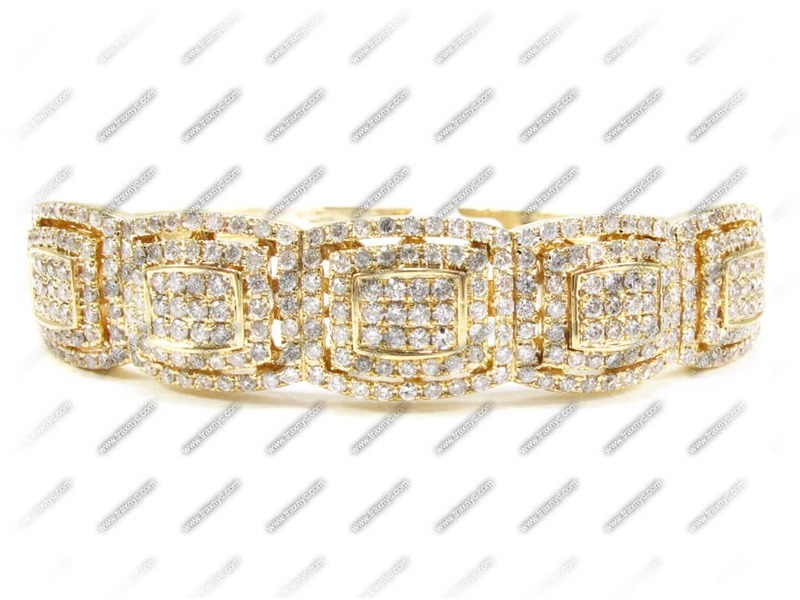 The striking Round cut diamonds are embedded in the 14k Yellow Gold in a Pave setting to achieve a unique and stunning look. 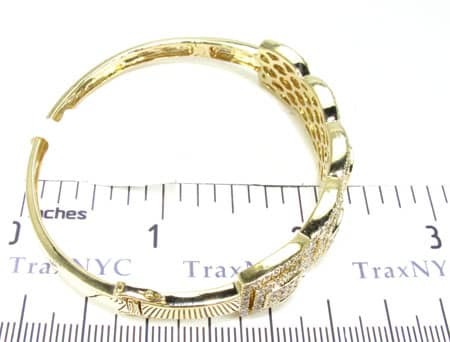 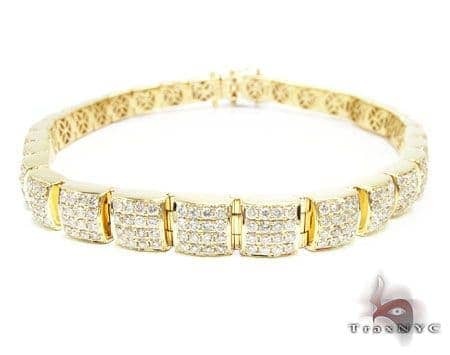 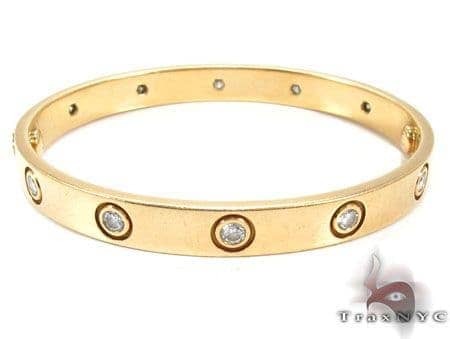 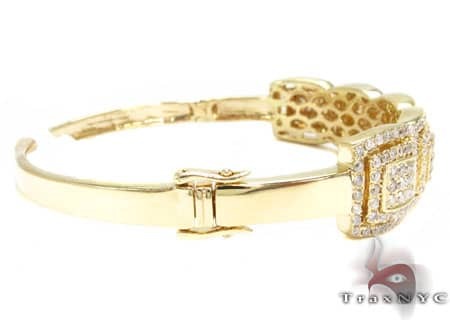 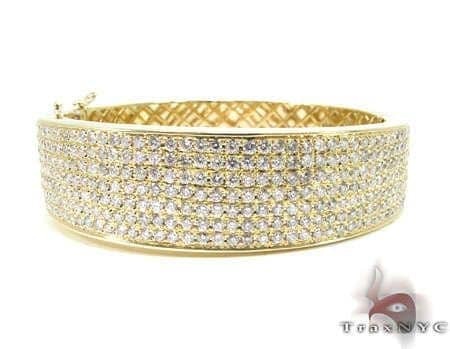 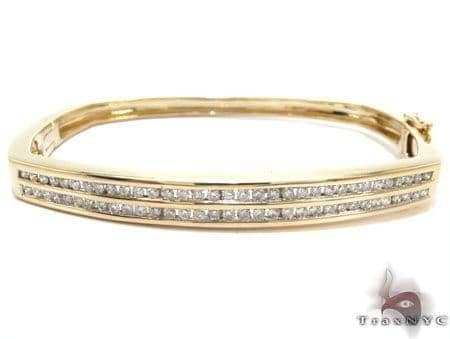 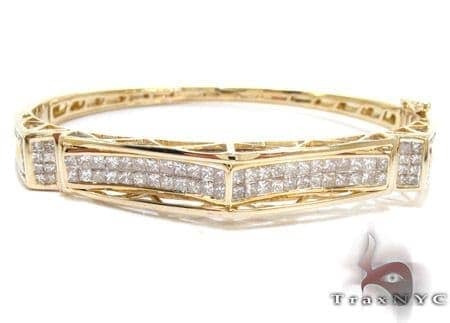 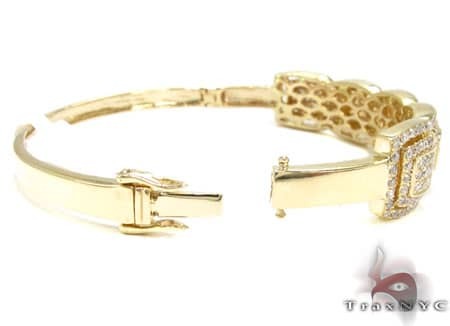 This versatile Bracelet made of high-quality 14k Yellow Gold can be worn day or night. 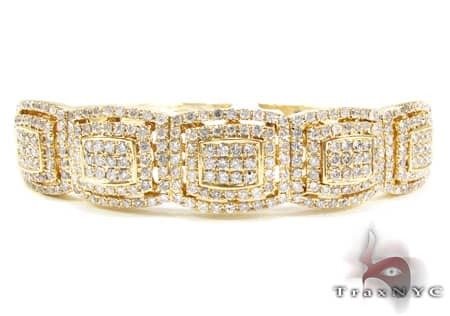 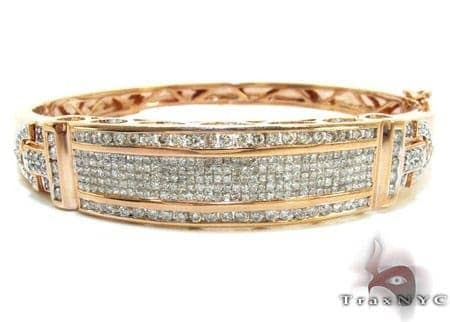 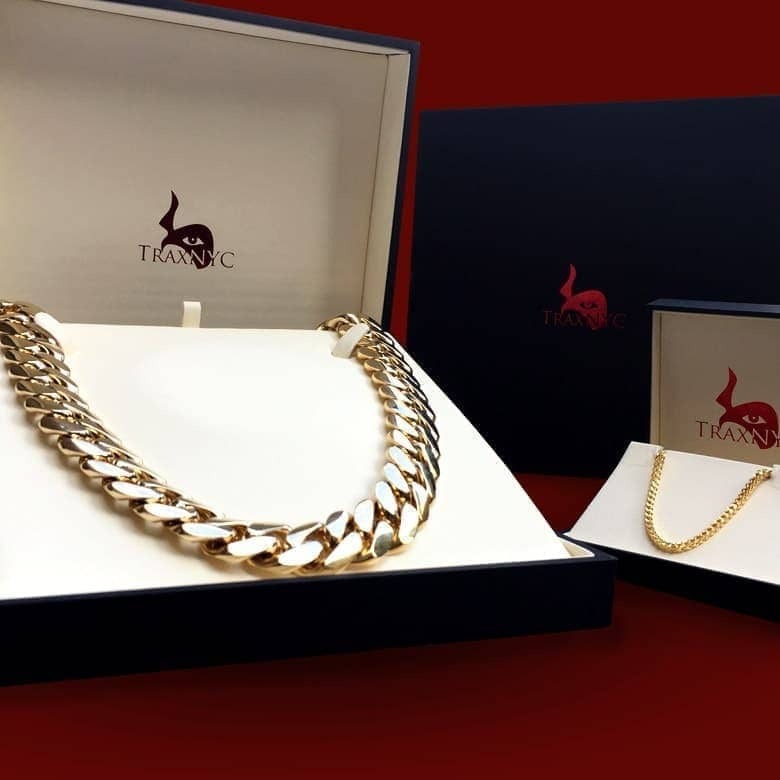 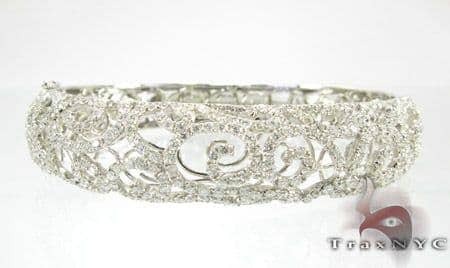 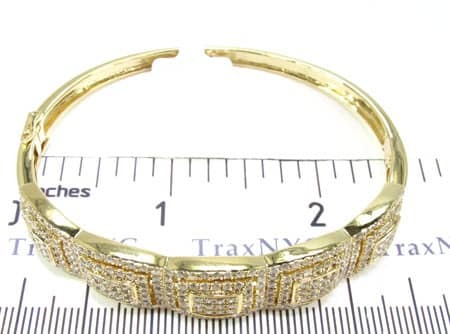 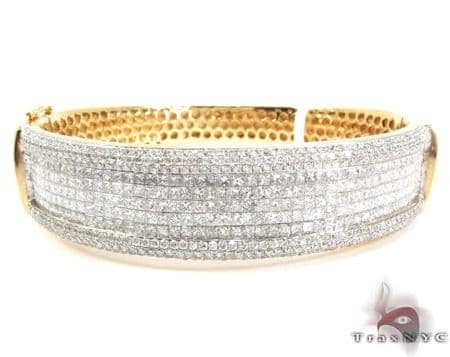 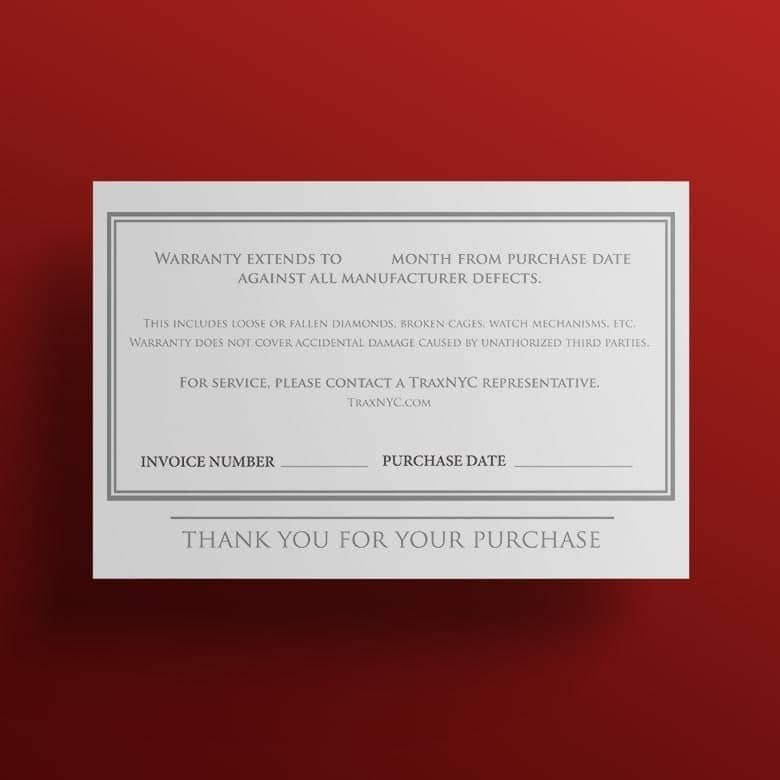 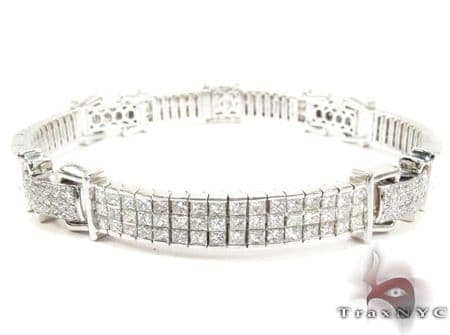 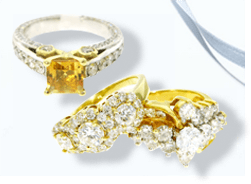 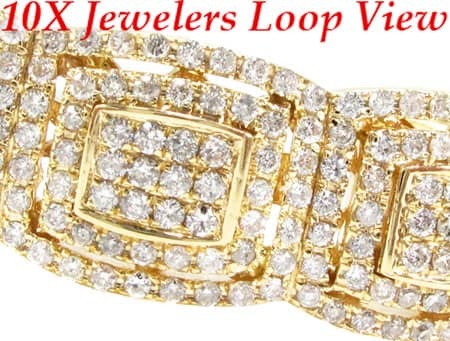 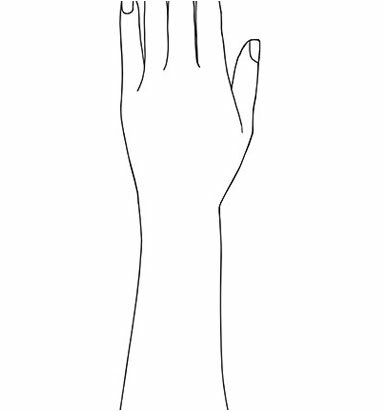 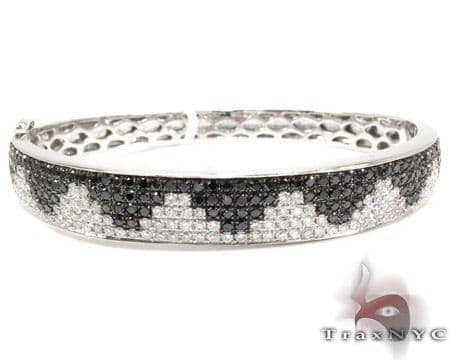 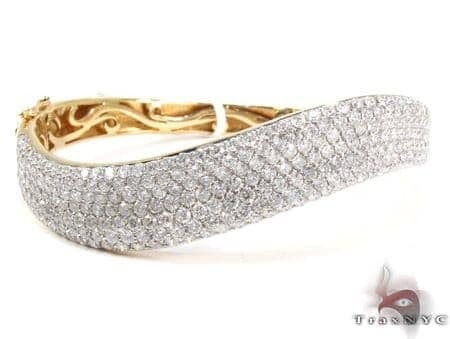 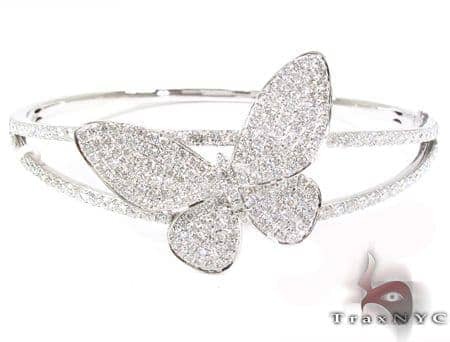 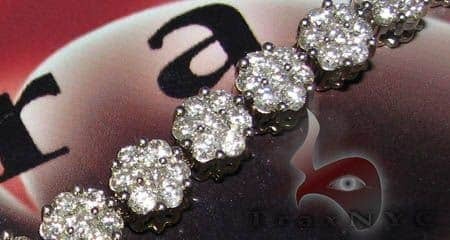 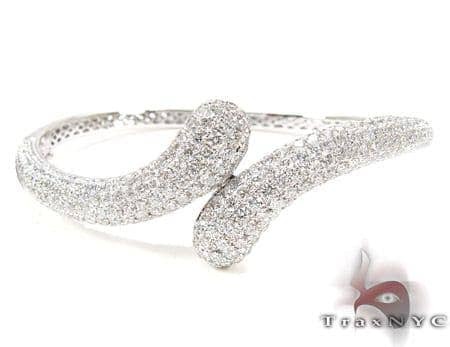 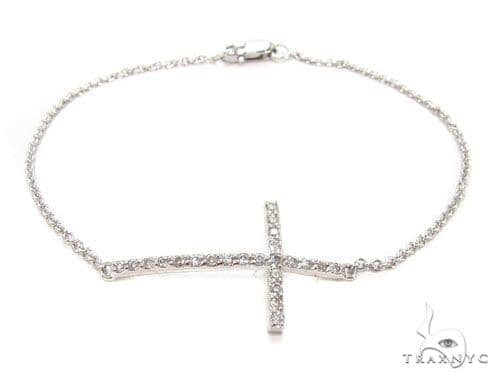 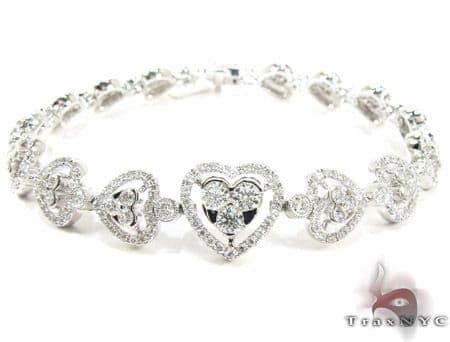 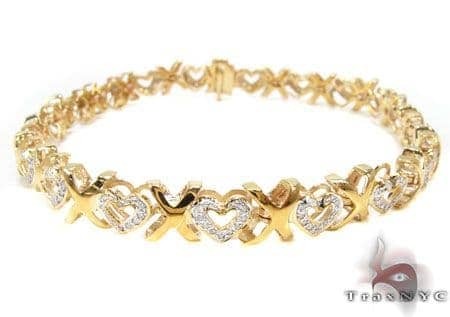 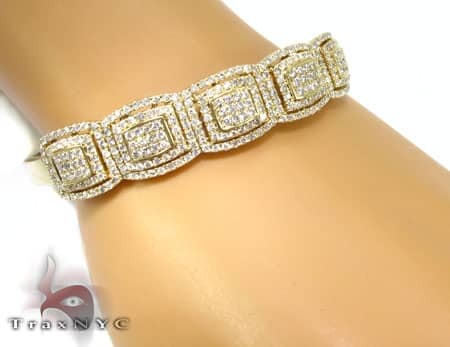 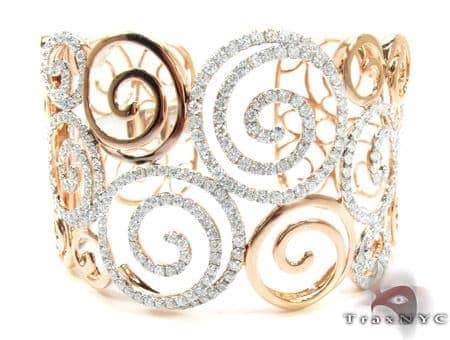 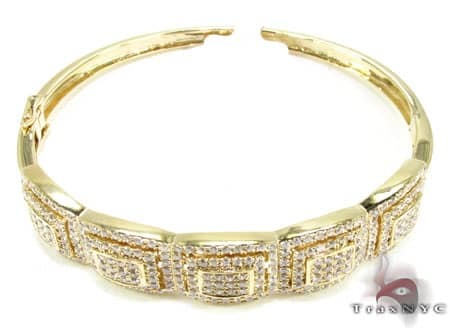 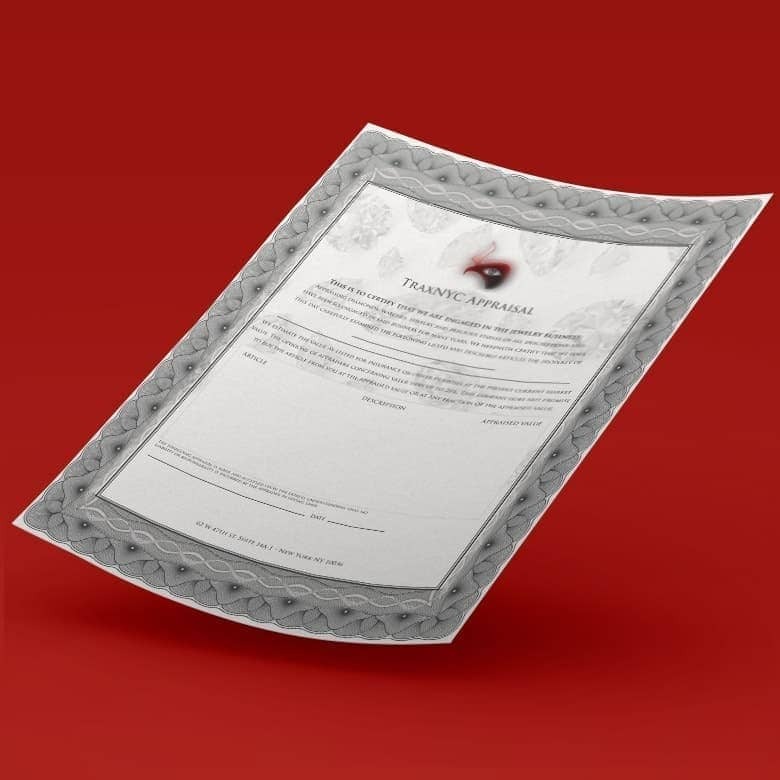 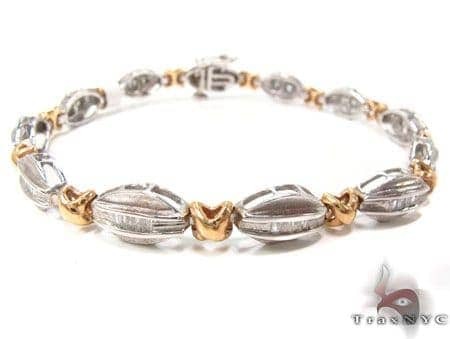 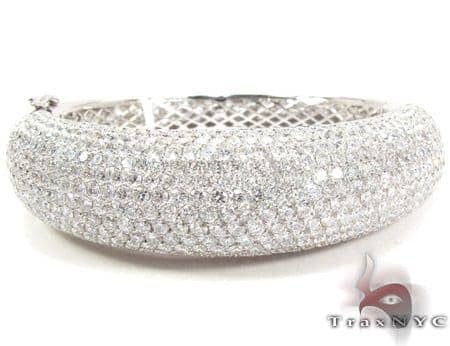 TraxNYC is a leader in the field of Custom Jewelry. 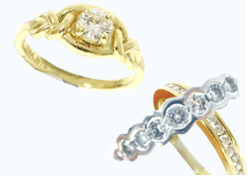 Our skilled craftsmen will create amazing pieces to your specifications. 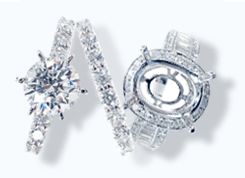 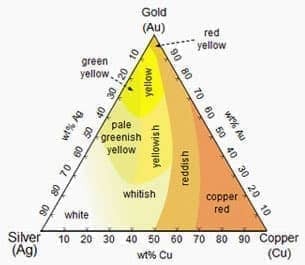 If you need more inspiration check out our Diamond section.